Always Aim High Events has revealed an all new partnership with UK based online retailer SportPursuit. It has been confirmed that SportPursuit has partnered with North Wales event organiser Always Aim High Events to be its official and exclusive retail partner for 2019. 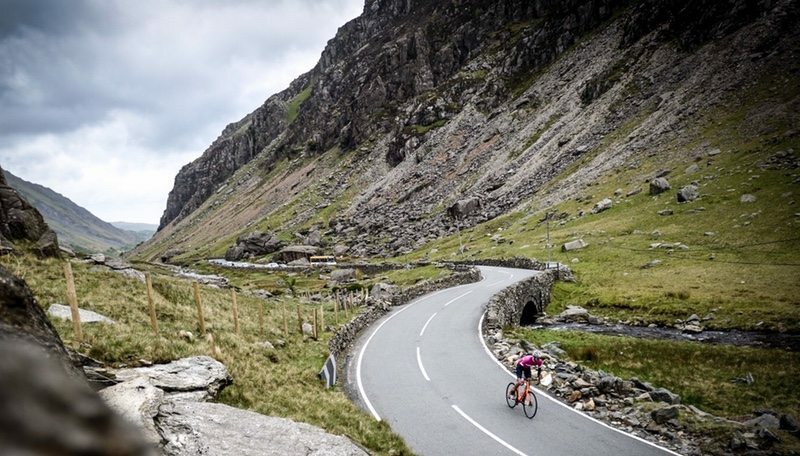 SportPursuit will also be the headline partner for the brand new Conwy Marathon and the iconic Slateman Triathlon in 2019. As part of the agreement, Anglesey based Always Aim High store will become SportPursuit’s first offline retail store, stocking a range of SportPursuit affiliated brands as well as all other AAHE partner brand products. Adam Pikett, CEO and founder at SportPursuit said “Always Aim High share our passion for the outdoors, providing events that inspire individuals of all abilities to challenge themselves, whether that be in triathlon, cycling, running or swimming. Tim Lloyd, Director at Always Aim High Events said “We are very pleased to be working with SportPursuit in 2019. SportPursuit are undoubtedly an amazing brand and a perfect fit for us at Always Aim High Events. Their high standards and ambition reflect that of our own and we look forward to bringing the SportPursuit experience to many more UK sports enthusiasts.